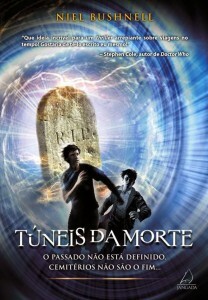 I’m very excited to be published in another language! 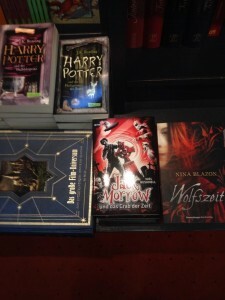 Today Jack Morrow und das Grab der Zeit hits the shops in Germany! The German edition of Sorrowline proudly on display in a Berlin bookstore. Picture by Tom winter. Jack Morrow and the Grave of Time! It’s refreshingly different to the UK edition – I love them both! But what do you think? 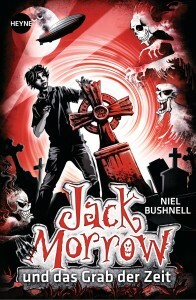 It’s due out on the 28th October this year and is already listed on the German Amazon site.